. 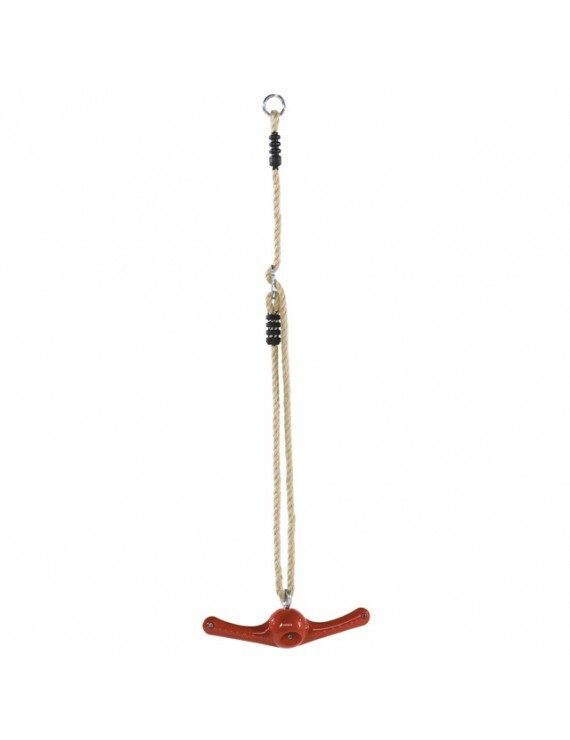 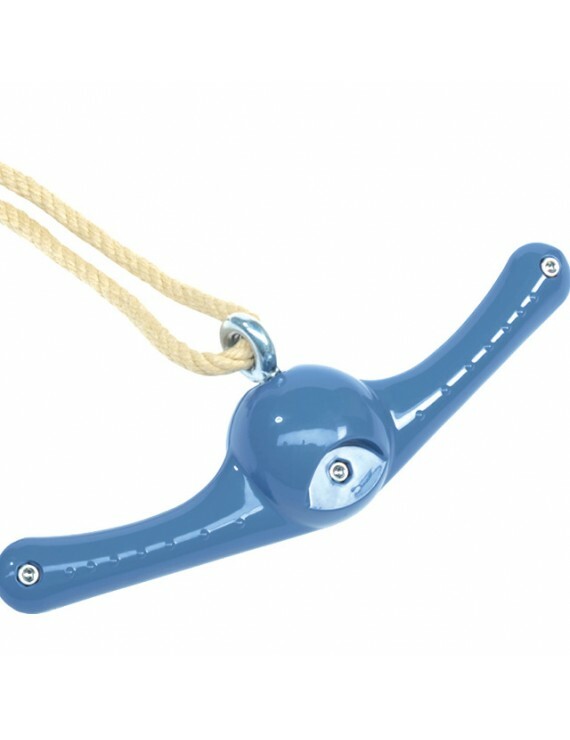 This is a great fun twizzling play swing product. 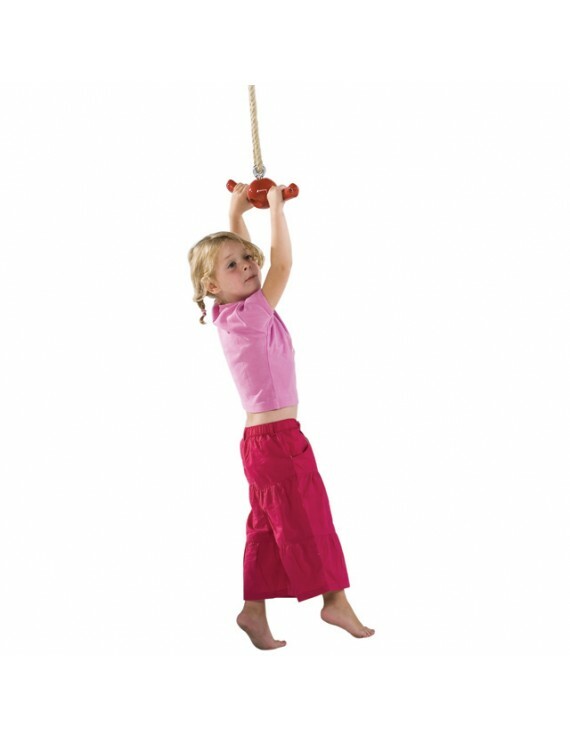 Kids love to spin and swing at the same time.